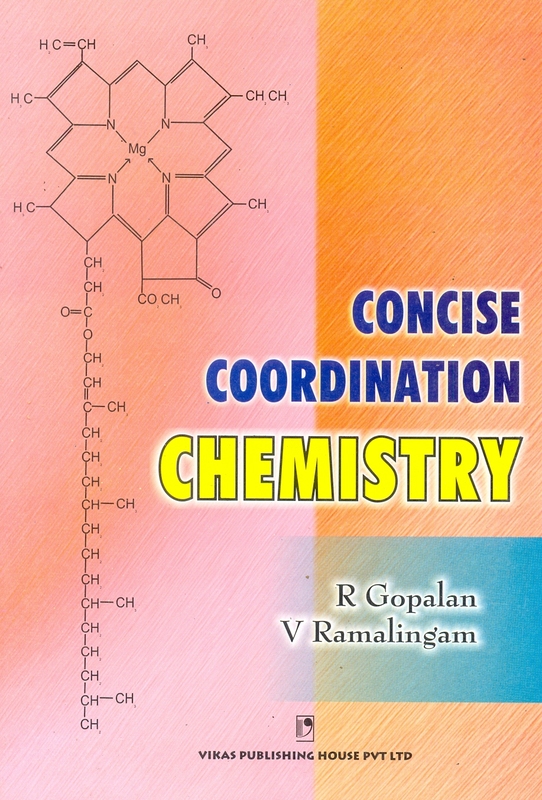 This book has been successfully guiding undergraduate students of science, engineering and pharmacy of the Indian universities since 1978 due to its approach of teaching the subject in the simplest possible way. 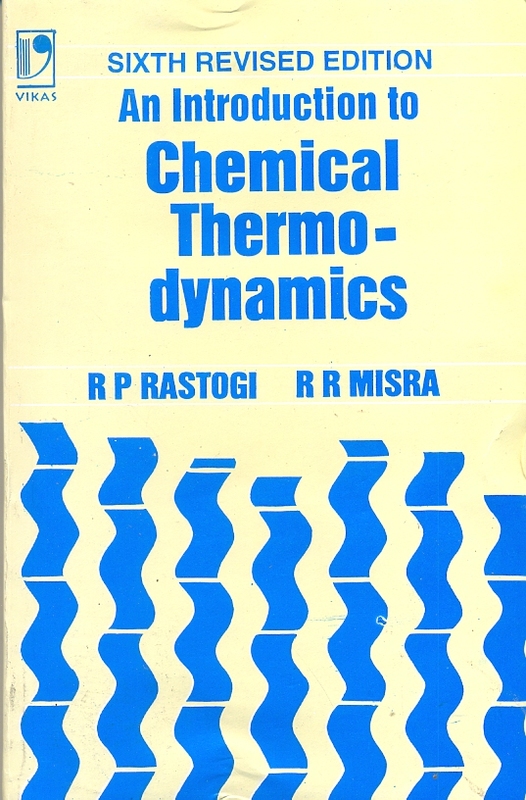 The book emphasizes on fundamental rather than excessive details and develops the topics from the first principles. 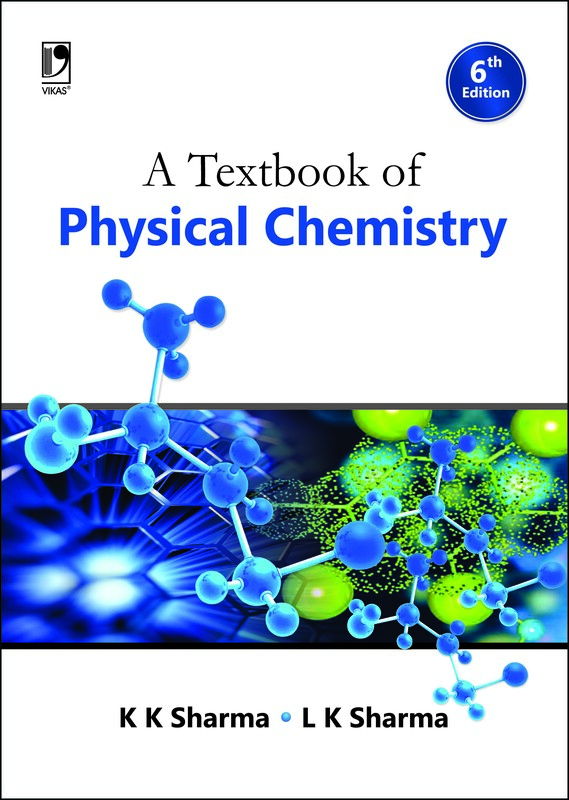 It contains a considerable number of worked-out examples exposing the students to practical applications of equations and helping them comprehend the magnitude of many different physiochemical quantities. Both the traditional cgs/esu and the newer SI systems of units have been used identically. This is so because in spite of wider acceptance of the SI units, the cgs units continue to be used in most chemical literature.